The software lineup for the Switch’s second year doesn’t measure up to its blockbuster opening year. Fortunately, Nintendo still has a volume of critical hits that launched on the underperforming Wii U to help pad out a thin release calendar. Titles like Mario Kart 8 Deluxe and Donkey Kong Country: Tropical Freeze are robust ports of their Wii U counterparts. 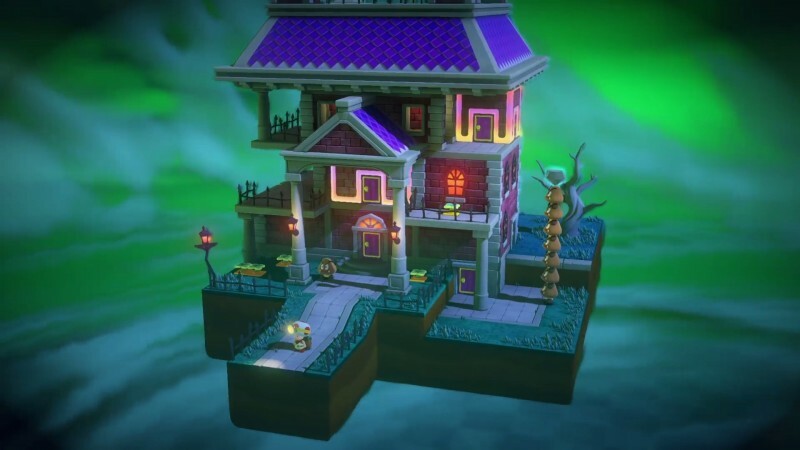 This rerelease of Captain Toad: Treasure Tracker isn’t filled with nearly as many new goodies, but it remains a delightful romp for anyone who missed this treasure hunt the first time around. 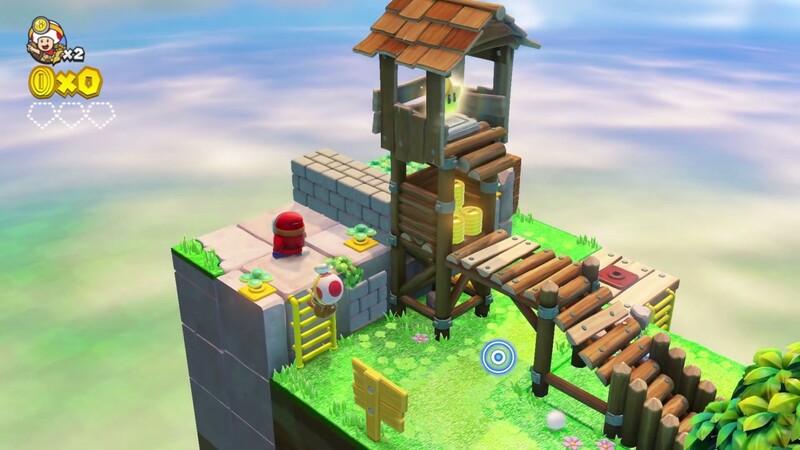 I first fell in love with Captain Toad’s quirky diorama-like adventures in Super Mario 3D World. I adored helping the mushroom-topped hero dodge traps and enemies in a series of single-screen levels while hunting for rare treasures. When Nintendo expanded on this concept with a stand-alone adventure, I happily joined the expedition. Each level only took around five to ten minutes, and the bite-sized sequences were refreshingly free of fluff. 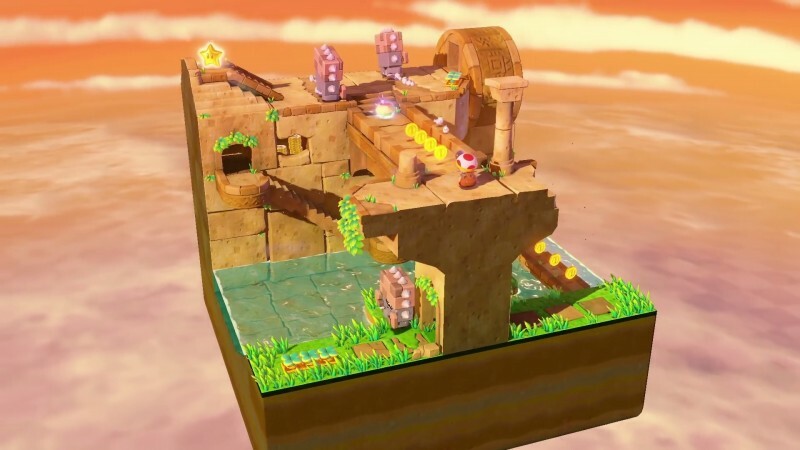 Captain Toad’s levels aren’t challenging, but I discovered a peaceful joy in rotating the camera around each level as I shifted around the pieces of each environment like they were miniature puzzle boxes. Bizarrely, this Switch version removes a handful of levels based on Super Mario 3D World’s environments. In their place, we get an entire bonus chapter of new levels based on the worlds in Super Mario Odyssey. This is more than a fair trade, because these new levels are some of the best in the game. 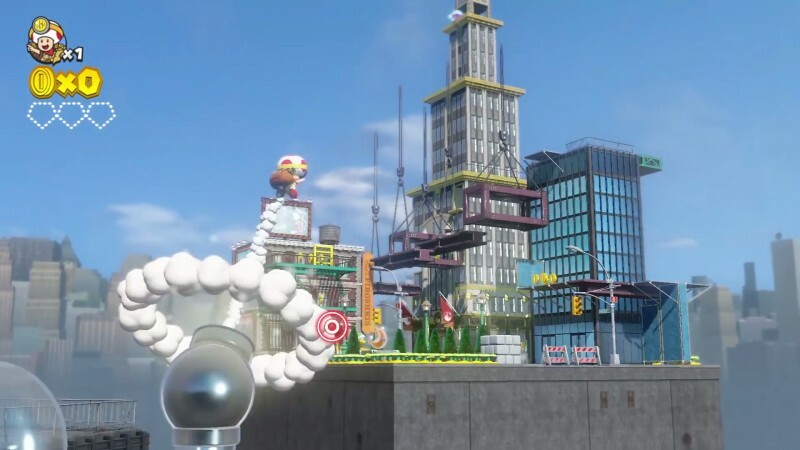 I got a thrill at seeing my favorite worlds from Super Mario Odyssey again while helping Toad dodge Bullet Bills atop an upside down Pyramid, or finding a way to power the moving lifts underneath New Donk City. I just wish these new levels were available from the start; fans of the original release must play through most of the game again to unlock them, unless they have access to the Super Mario Odyssey wedding Amiibos. 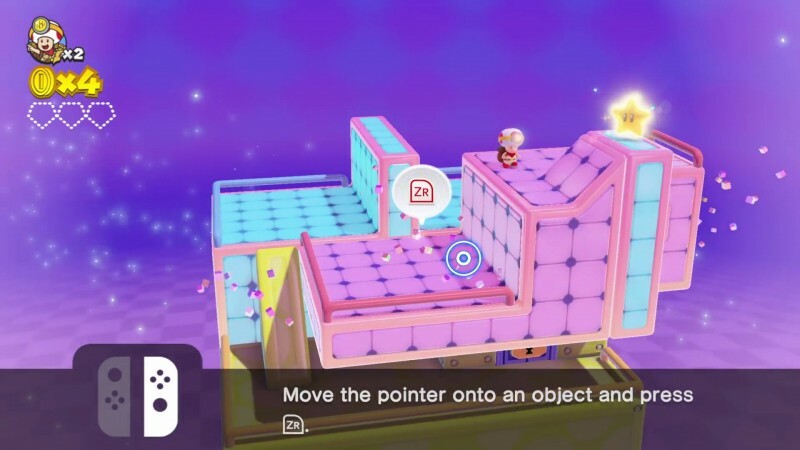 Since Captain Toad: Treasure Tracker originally launched on the Wii U, it made full use of the Wii U controller’s touchpad, asking players to touch sections of the environment to move them around or to tap on enemies to slow them down. Sadly, this feature doesn’t translate perfectly to the Switch. When the system is docked, players use their controller’s motion controls to move a cursor across the screen, which acts as a stand-in for your fingers. These controls feel fine, but I got tired of watching the cursor buzz across the screen like an annoying fly when I wasn’t using it. Alternatively, handheld mode allows you to use the original touchscreen mechanics without a cursor, which is the ideal way to play. Captain Toad’s only other significant addition is a two-player mode. Sorry, did I say, “significant?” I meant trivial. 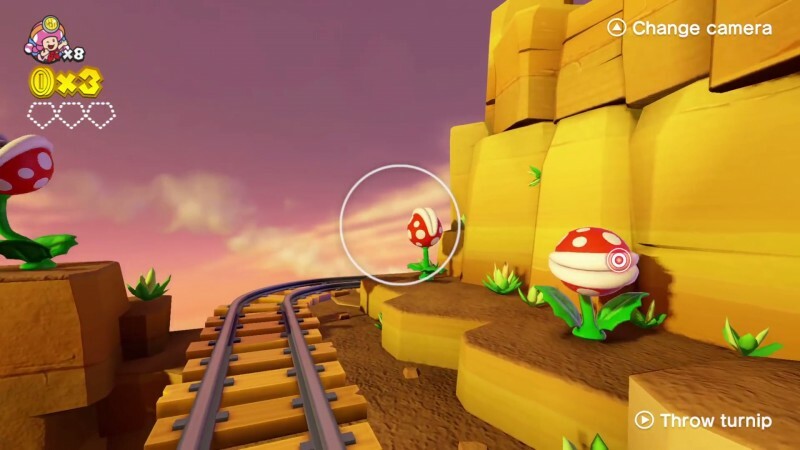 Like many of the two-player modes in other Nintendo games, this is simply a tweak to the single player campaign, where one player controls Toad and the second player controls the camera while throwing turnips at enemies from off-screen. This is far from a destination mode, but it technically meets the back of the box requirements of allowing two players to interact with the game at the same time. Captain Toad: Treasure Tracker was a fun time when it hit the Wii U, and it’s still a fun time today. The new levels are easily some of the best in the game, but they don’t really justify a second purchase. I’m thrilled Nintendo wants to make use of this well-traveled fungi, but I hope the next time I see Captain Toad, he’s going on a completely new adventure. 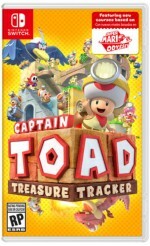 Captain Toad: Treasure Tracker remains a delightful romp for anyone who missed this treasure hunt the first time around. 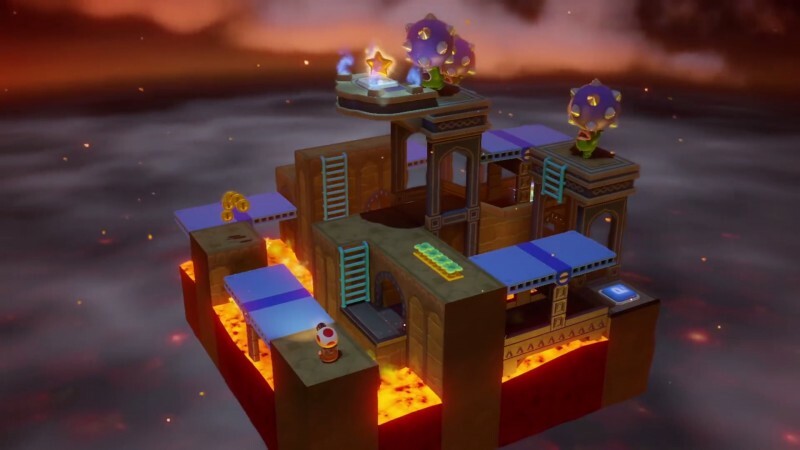 Entertainment Captain Toad’s treasure laden levels are bite-sized, stress-free puzzles packed with surprises.